Ms. Margaret has had the privilege of being Head Teacher here at Freehold Montessori since the first year of its opening in 1999. She completed her Bachelor's Degree in Psychology and has a Master's Degree in Child Development. 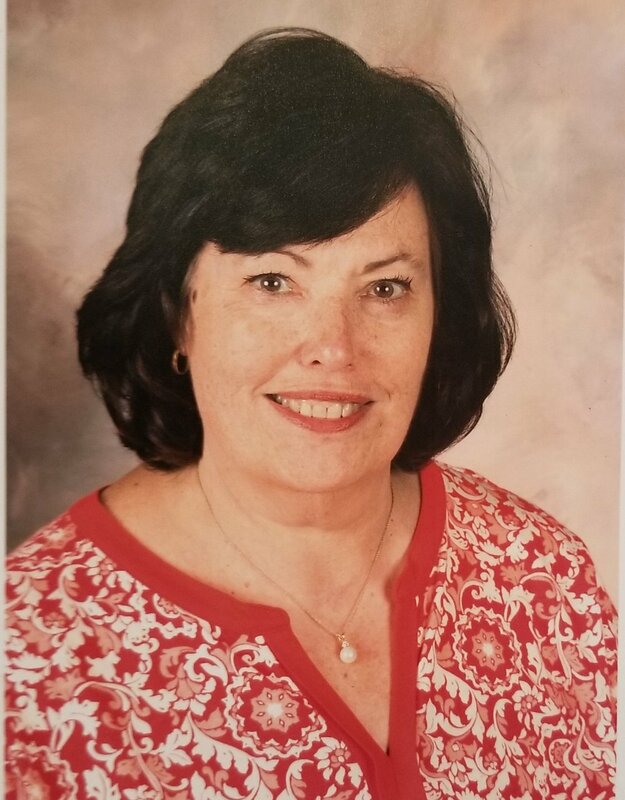 Ms. Margaret received her Montessori teaching certificate in 1982 and has previously held Head Teacher positions at Marlboro Montessori Academy and the Montessori Family School of Mercer County. 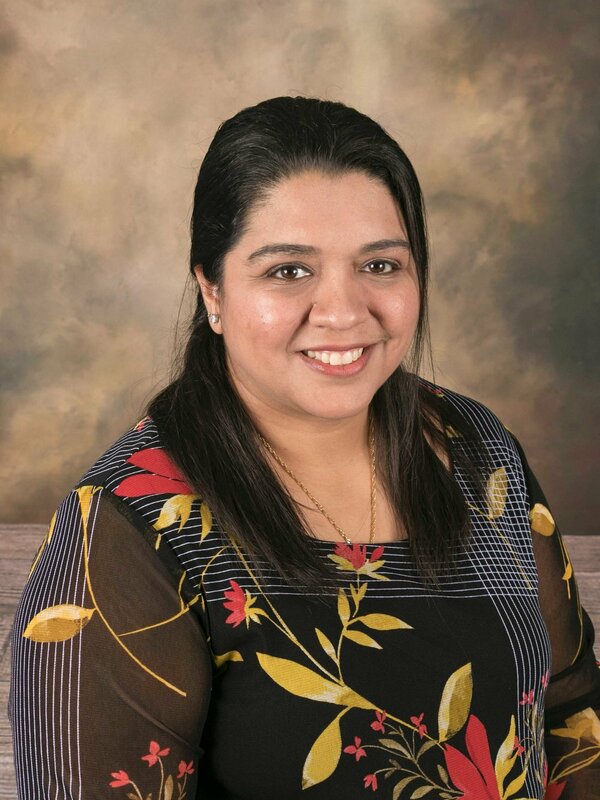 Over the years, she has had the opportunity to remain involved in the lives of many of her former students and their families as siblings and cousins have joined her classroom. Ms. Margaret is grateful for the chance to keep in touch and learn about their milestones. Ms. Lina had been with Freehold Montessori for 9 years. Ms. Lina loves to work with the children side by side with Ms. Margaret. Ms. Lina lives in Manalapan with her wonderful husband, Vincent and loving son, Gino. She is very happy to be assisting Ms. Margaret in Building 3 and will always make sure that the children are always happy and safe. Ms. Millie started 8 years ago at Freehold Montessori as Ms. Margaret's teachers assistant. Soon afterwards, she was given the opportunity to teach pre-k and preschool children, which she found that she loved. She is now the head teacher of the toddler class at Freehold Montessori. She loves being around our precious little ones and has great joy in exploring, learning and having fun with them. Ms. Millie attended college as an Art Major. She loves to inspire others to create. She finds great pleasure in watching your children use their imagination and creativity. She is looking forward to many more years at Freehold Montessori. Ms. Rachel is the teacher's aide in Building 1 with Ms. Millie. She lives in Freehold with her 10 year old daughter. Her work with the toddlers is evident as she loves working and guiding the children in Building 1. 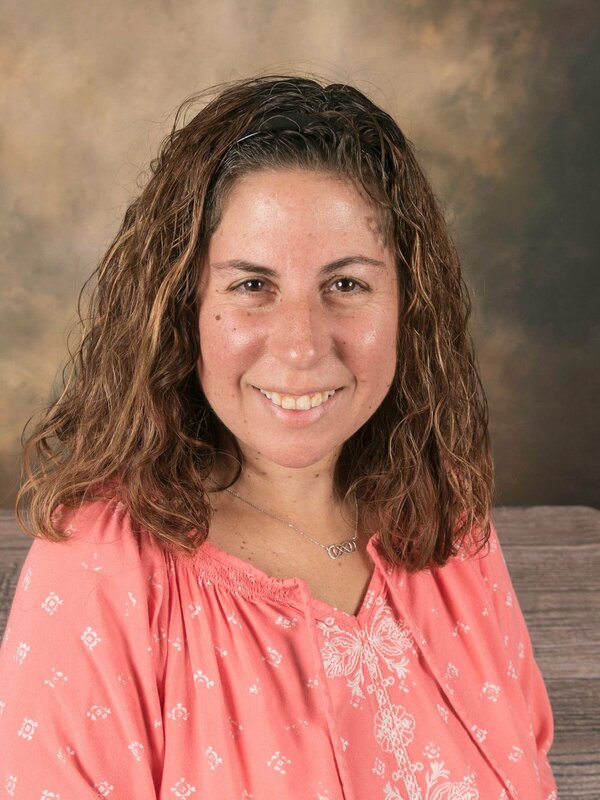 Ms. Rachel joined the Freehold Montessori family over a year ago not only to teach others but to also educate herself on the Montessori pedagogy. Every child is different, and she believes in helping them grow. opportunity to watch them grow and flourish every day academacially and emotionally. Ms. Yogi has her BS in Computer Science and an MBA. She first learned about the Montessori Education when she was researching for her older son a few years ago and fell in love with its methods and techniques. Both of her children are Freehold Montessori alumni. She feels honored to be a part of the new foundation at Freehold Montessori. 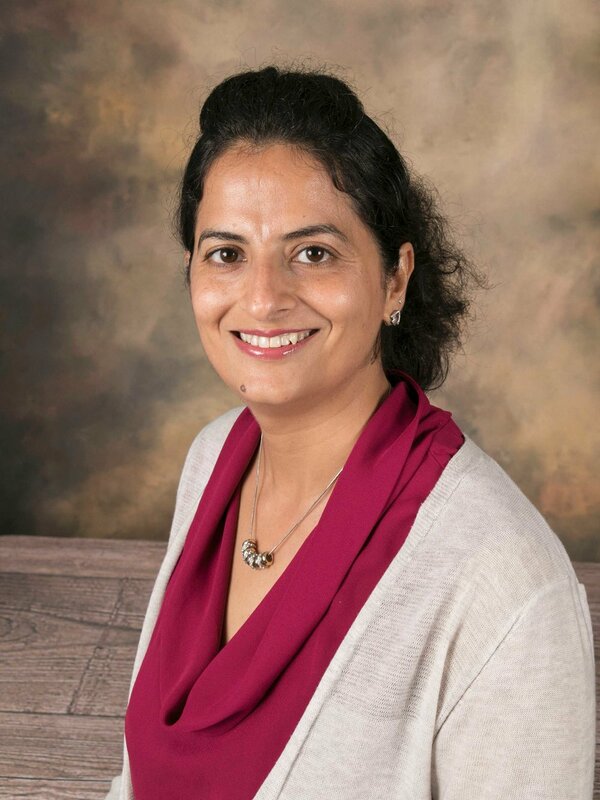 It was during her past position, working for the US Navy, that she felt that she wanted to do a career change in hopes of making a difference in the lives of children by applying the Montessori methods of understanding children’s developmental needs. As a result of her experiences with children thus far, she has come to realize that allowing children to work at their own pace in a peaceful and noncompetitive environment greatly aids in their desire to learn.